Decades of experience in a variety of industries are brought to bear on all projects. 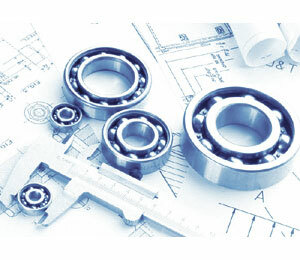 My engineering process encompasses concept sketches, system layout and configuration, performance calculations, material selection, tolerance analysis, manufacturing process selection, cost analysis, and preliminary manufacturability analysis. 3D modeling allows ideas to be fully explored and defined. 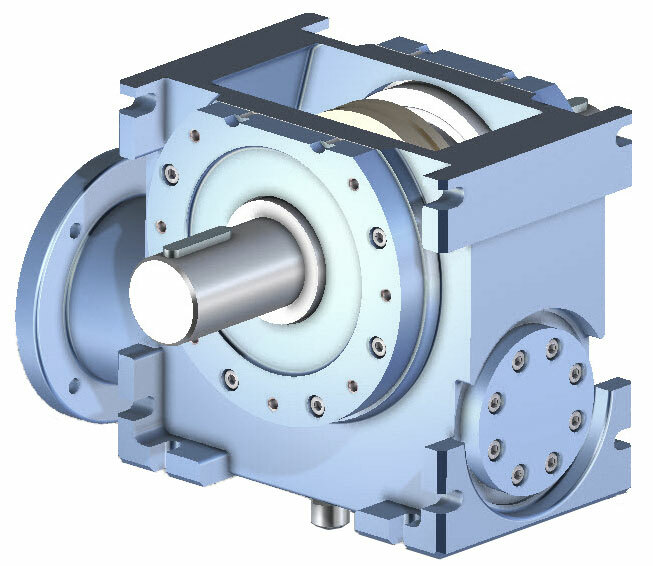 Sizing, mechanical motion, weight distribution, and component fit will be defined in CAD. The customer will be guided through a series of reviews to ensure the design intent has been met. The models can be used in rapid prototyping, CNC fabrication and creation of production tooling. 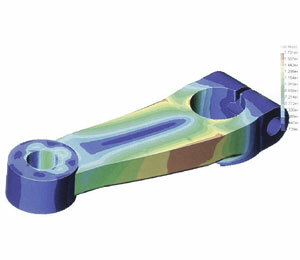 Designs can be evaluated through finite element analysis (FEA) to determine strength, stiffness and deflection. Careful attention to model geometry, material properties, and initial conditions ensures that FEA results will be as accurate as possible. Whether it's bringing an inventor's idea to reality or leading a multi-disciplined team on a cutting-edge project, I have the background and drive to get the job done. I've contributed engineering expertise and leadership to projects in industries that include medical, home appliances, transportation, locks, tools, clean room metrology, computer peripherals, and aerospace. Five patents have been granted for products I've designed with another two pending. Products I've developed have been put into production across the US and in China, from small batches through million-unit runs. One early design at a medical equipment company is still in production 20 year later. I love challenges and look forward to working with new clients. Send me an email to begin a discussion about your project. After getting the particulars, I'll prepare a quote that outlines the work to be accomplished, the timeline and associated costs.